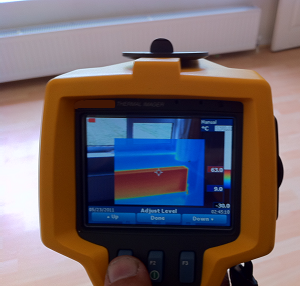 Because our team of engineers use the very latest in leak detection equipment it means they can quickly track down the source of even the most awkward interior or exterior water leak. It also allows our engineers to work in the most time efficient way possible – basically we can find your leak more quickly than anyone else and do it without disrupting every aspect of your home or business life. Keeping our prices as competitive as possible whilst still maintaining a superior quality of service is something we take very seriously here at ADI. We’re constantly reviewing our pricing to make sure the structure is as transparent and as easy to understand as possible. 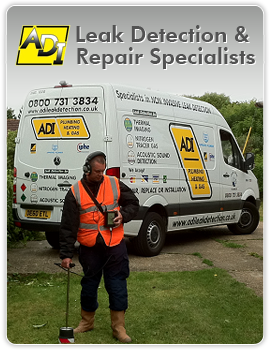 There’s a leak detection specialist waiting to talk to you right now on 0800 731 3843.